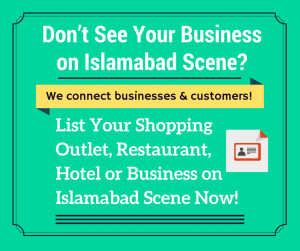 Islamabad’s first bike-themed cafe just opened in Bahria Town Phase 7 and it is a treat for both your eyes and tummy! It is no surprise that the cafe has been launched by three friends who love to ride heavy bikes. 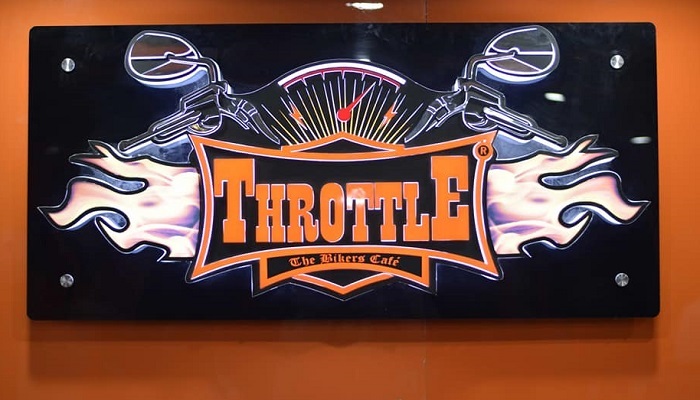 Throttle – The Bikers Cafe was launched on April 27 in a grand ceremony where the heavy bikers of Islamabad joined to show love for the new eatery. The red carpet launch of Islamabad’s first heavy bikers cafe Throttle was organized by Rida Imran of Hunar Events. The event kicked off with a roadshow by passionate riders followed by live music concert. Throttle – The Bikers Cafe is a perfect representation of what a cafe for bike riders would look like. The ambiance and design of the cafe are based on motorcycles, specifically heavy bikes. The cafe offers more than just multi-cuisine food. It is a family-oriented cafe which also has a floor dedicated to recreational facilities. At the cafe, you can play a game of ludo, table tennis, snooker and even a couple of arcade games while you are waiting for your food. 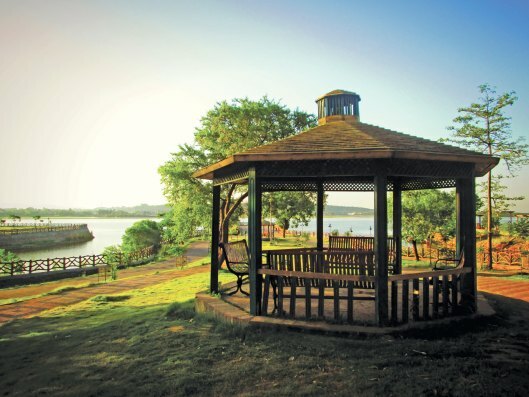 From serious roadies to leisurely day riders to casual foodies, everyone can enjoy their time here. The cafe is great for breakfast as well as lunch, dinner, drinks, and coffee. This bike theme cafe has certainly upped the game in the city.